Job resumes are written for applying for jobs. Sample Resumes is a valuable tool for job application. Suppose you are an employer, and you are looking for hiring a few new employees. For this, you will give advertisement for recruitment. With recruitment ads, you will get many applications from candidates. Now, the primary stage, i.e.,.screening of the candidates will begin, and resumes of various candidates will be analyzed in the process. Candidates, who have impressive resumes, will be given first preferences for interviewing sessions. 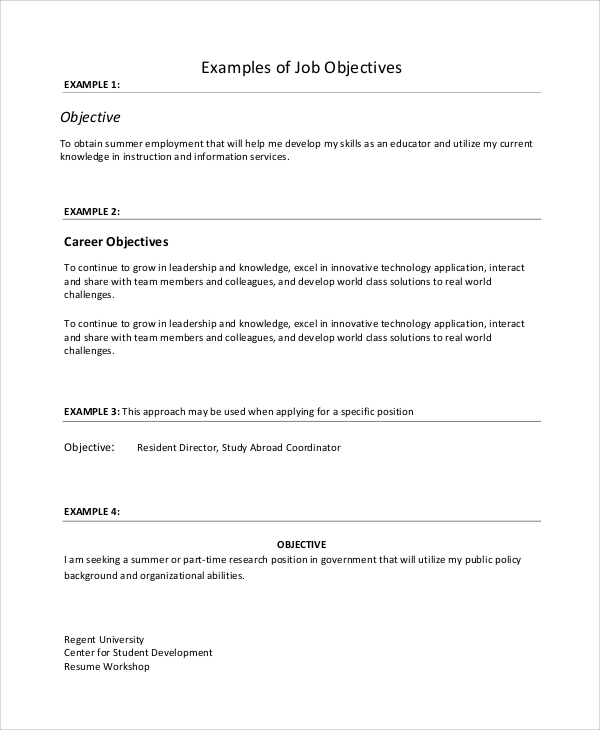 Writing a resume objective is the most critical part of a resume. It should be written with care and precision. For writing your job resume, you can use this following sample. 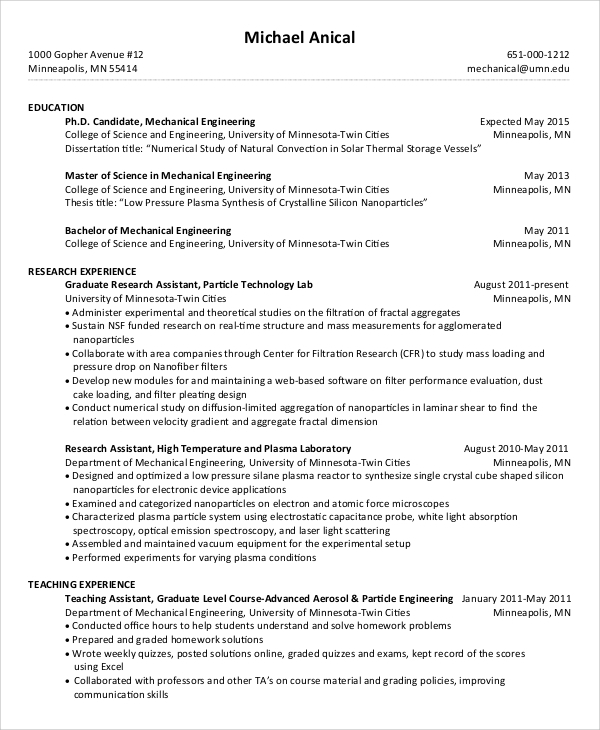 Here is a job resume example for you, if you are looking for a professionally written resume. This sample is suitable for those who do not have any working experiences. College students need to create their resume right after finishing their graduation or other courses. A resume is used for applying for jobs, and thus it should be crafted to perfection. 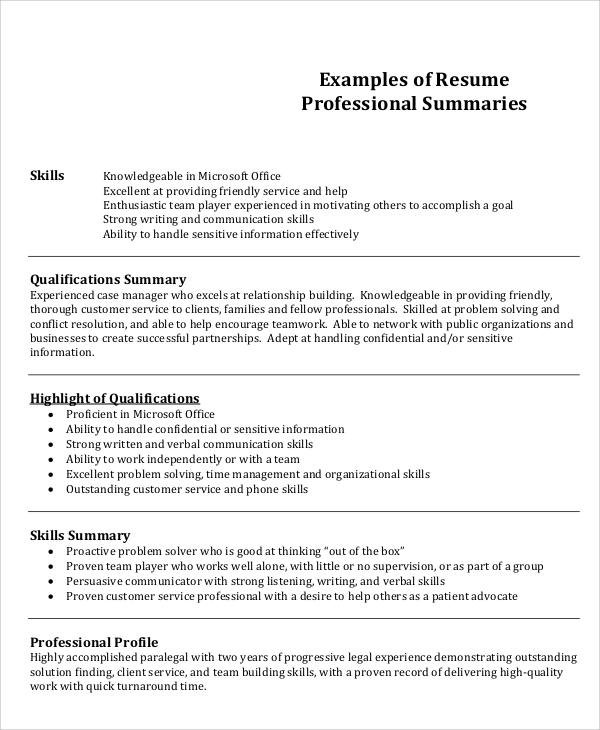 You can enhance your skills with job resume examples. Here are some examples for you in this regard. 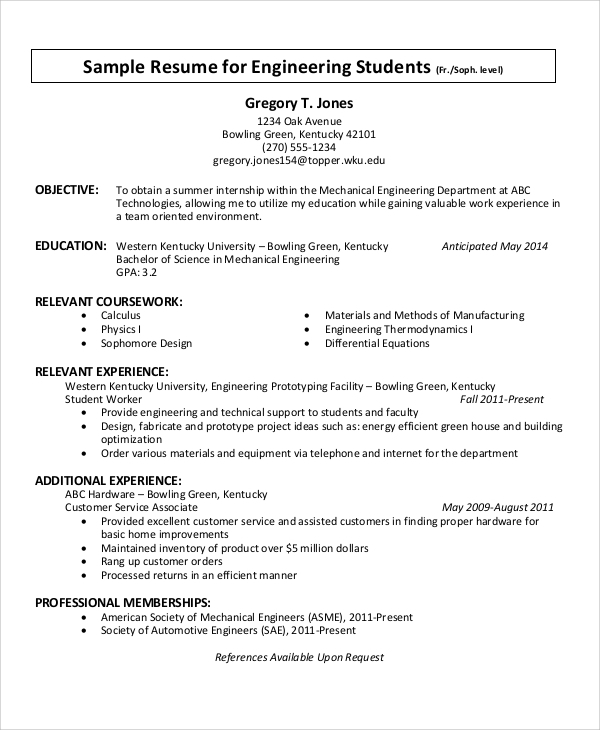 Download the following sample and follow the format as well as writing style to make your resume attention grabbing. It is a difficult task to write a resume, especially when you do not have enough professional knowledge or experience. To write your resume with perfection, the best thing that you should do is download the online samples. After completing our academic lives, we start our professional lives. Everyone wants to find a good job so that we can earn high to fetch all sorts of worldly comforts. 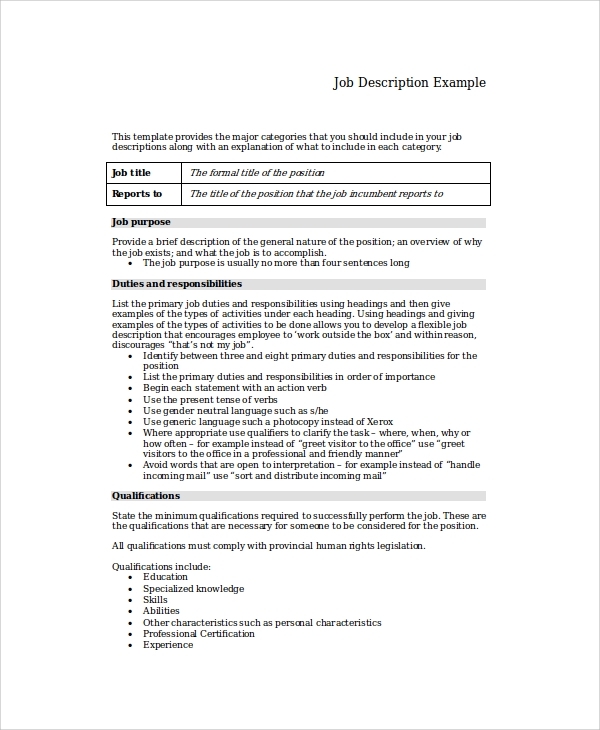 The Sample Job resumes are written for the purpose of giving a written introduction to an employer. The employer expects to know the candidates better before hiring them or recruiting them. A resume should describe your academic life, your personal information and most importantly your professional details. Chance of winning a job depends immensely on the choice of a resume. You can simply use a well-crafted resume for applying for a job. 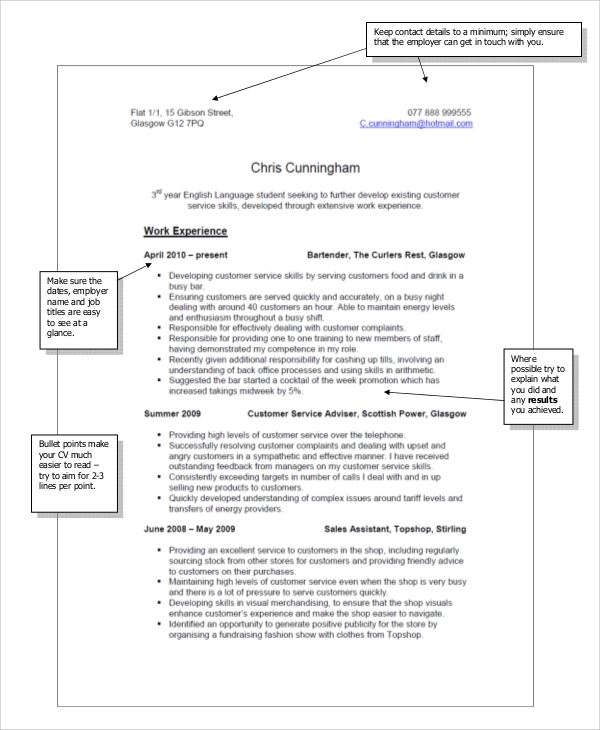 Use the online samples to craft better resumes. 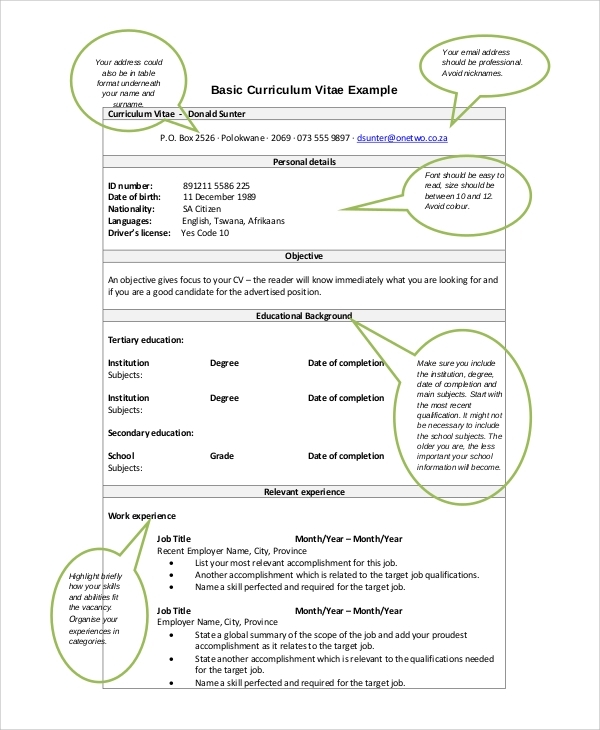 Who Should Download the Online Resume Samples? When it comes to writing a resume, most people prefer using the online Resume Formats or samples or templates. Using a sample is always beneficial, as it helps to make the resume look professional and correctly structured. Moreover, it will save your time and will help you to create more accurate as well as appealing resumes for the potential employers. Writing a resume is always challenging. You can ease the level of challenge with well formatted and perfectly crafted resume samples that you get online. You can simply download resume samples as per your choice as several resume samples are available. Download any of them and craft your resume with precision. Writing resumes can be as bad as a nightmare for many people. In spite of having excellent knowledge, professional experience and skills, many people fail to write resumes with precision. As a result, they fail in clinching good jobs. All you can do is, find some online samples for writing professional job resumes.